The Cooper Hewitt Smithsonian Design Museum hosted its annual National Design Awards last week, handing out hardware to an illustrious group that included Mass Design Group, Deborah Berke Partners, Surfacedesign, and Susan Szenasy. 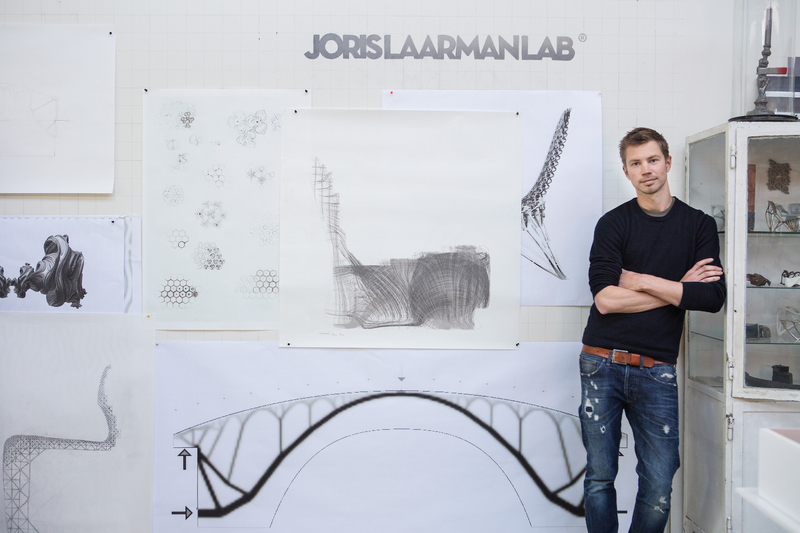 But if you couldn’t make it to the invitation-only event, you can stop by the museum to check out one of the city’s most interesting design exhibitions: Joris Laarman Lab: Design in the Digital Age. 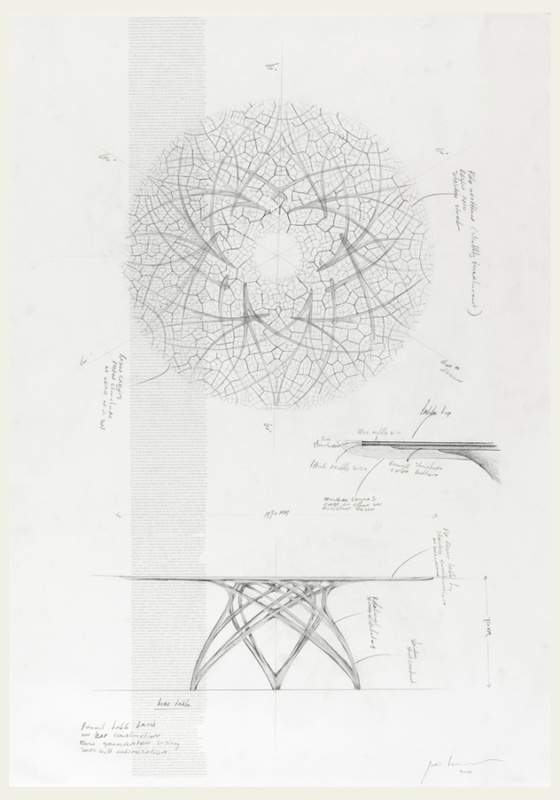 The first major U.S. exhibition on the Dutch designer, the show explores Laarman and his team’s naturally and industrially-inspired, digitally-manufactured products, like the Bone Chair, generated from algorithms that mimic bone growth, and a pedestrian bridge built in midair using 3-D printing. The Adaptation Chair, created from welded strands of coated polymer, draws on the complex patterns of growing branches and roots, changing its geometry to adapt to different needs throughout. Throughout the Cooper Hewitt’s galleries you’ll encounter tables, chairs, lights and other pieces made of wood, metal, fabric, vinyl and plastic that have been knitted, stacked, puzzled, electroformed, cut, welded, folded, lathed and extruded, all using computer-powered fabrication techniques. Laarman is obsessed with the transition of the industrial world to our digital one. This work perfectly bridges the two. The show is on view through January 15.